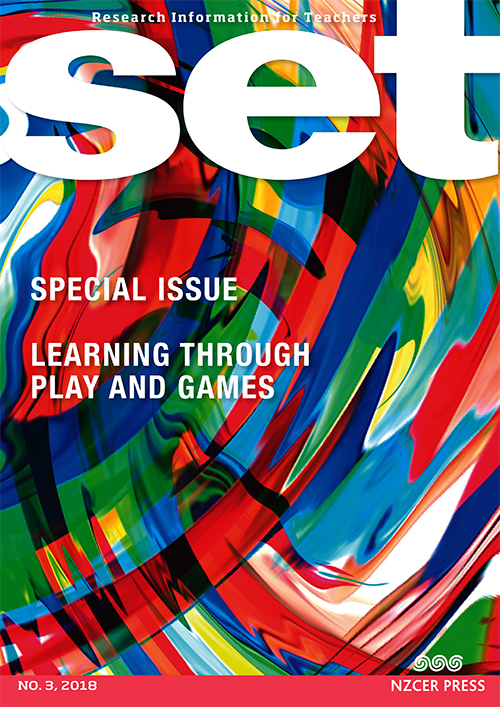 The Games for Learning project set out to explore game-based learning (GBL) practices in New Zealand classrooms and build a connected community of research and practice. Our research suggests there is a mixture of curiosity, enthusiasm, and uncertainty in the sector about where games “fit” into learning. I outline some of the theoretical perspectives that have helped me to make sense of 3 years of GBL research, and put forward some ideas that I hope will help GBL research and practice in Aotearoa continue to grow.